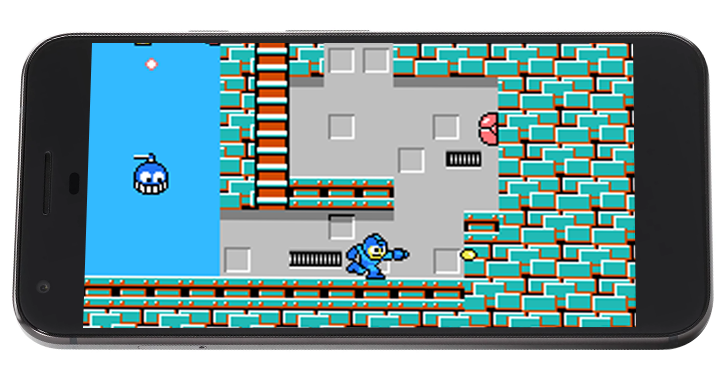 Here's an interesting bit of news for nostalgic mobile gamers: Mega Man is coming to Android. 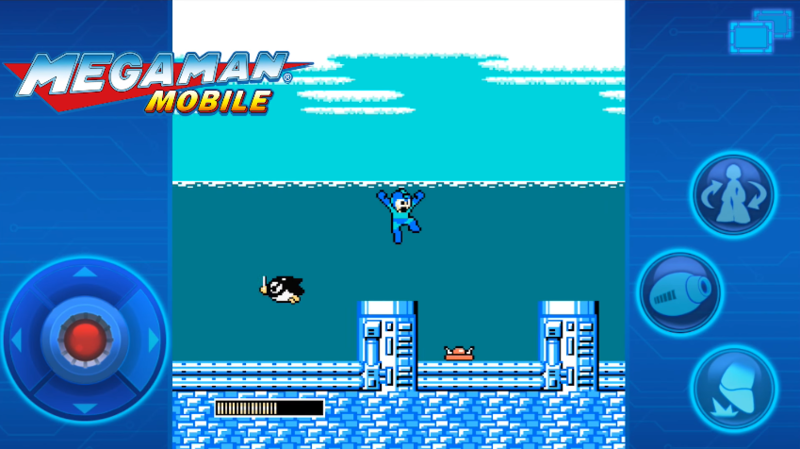 Quite a lot of Mega Man, in fact: the first six games from the original platforming series will arrive on Google Play in January, according to a press release issued by publisher Capcom. 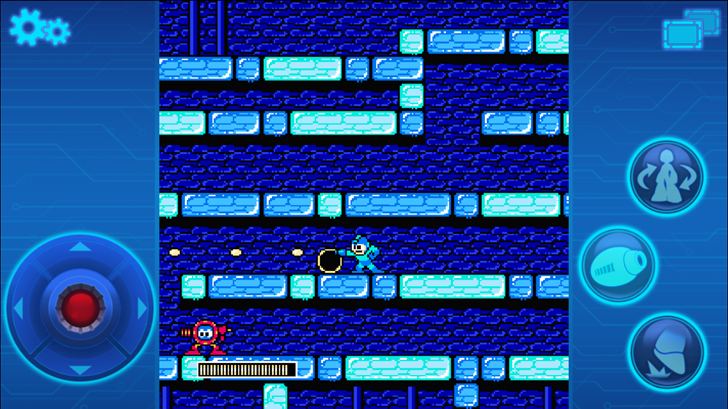 Mega Man 1 through 6, all originally released on the Nintendo Entertainment System, will be available for $2 each. The first game in the series was released in 1987, almost 30 years ago, with the 6th entry coming out in 1993.